Regulator's have told the country's insurers to boost capital in preparation. Regulator's have told the country's insurers to boost capital in preparation of longevity. (Bloomberg) — South Korea’s insurers have been told by regulators to boost capital to prepare for an aging population, with the United Nations predicting a world-beating average life expectancy of 95.5 years by the end of the century. The government is seeking to improve insurers’ financial soundness to protect policyholders and to observe the core principles laid down by the International Association of Insurance Supervisors, the FSS said in a July 31 statement. Strengthening insurers’ capital ratios is a must because Koreans will have an average life expectancy of 95.5 years by 2095, the highest in the world, according to a UN report released last year. “Insurance companies may need to raise capital by selling hybrid or subordinated securities as well as new shares to meet the strengthened capital rule,” Cho Young Hyun, a research fellow at the KoreaInsurance Research Institute in Seoul, said. The average total risk-based capital ratios of domestic insurance companies rose to 299.5 percent on June 30, from 283.3 percent at the end of March, the FSS said in a Sept. 2 statement. The regulatory minimum set by the Insurance Business Act is 100 percent. The ratio of Samsung Life Insurance Co., the nation’s biggest insurance company whose parent is considering buying a non-life insurer in the U.S. or U.K., was 379.4 percent, the FSS said. Combined assets at Korea’s life insurance companies have almost doubled to 625 trillion won as of June 30 over the last five years as people save for retirement. 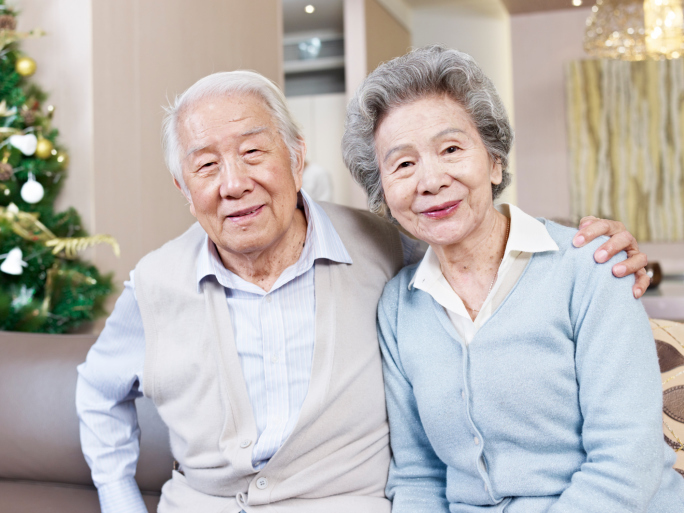 By 2060, the elderly – - defined as anyone over 65-years old — will make up 40.1 percent of the population, Statistics Korea data show. Ten-year government bond yields have fallen from 3.63 percent at the start of the year to 2.71 percent as the central bank cut borrowing costs. The Bank of Korea trimmed its benchmark interest rate to 2 percent — the lowest level since 2010 — on Oct. 15 to bolster demand and price gains in Asia’s fourth-largest economy. The won has weakened 0.4 percent against the dollar this year. Korean Reinsurance’s 30-year dollar hybrid bonds were sold at 314.7 basis points over five-year Treasuries. The notes, which are callable after five years, were sold to lift creditworthiness and strengthen overseas competitiveness, the country’s sole reinsurer said in an e-mailed response to questions. Standard & Poor’s raised its credit rating to A from A- post the issuance. Heungkuk Fire & Marine Insurance’s subordinated debentures due 2020 pay 5.5 percent, while the seven-year 2021 securities were sold at 5.7 percent, Korea Securities Depository data show.